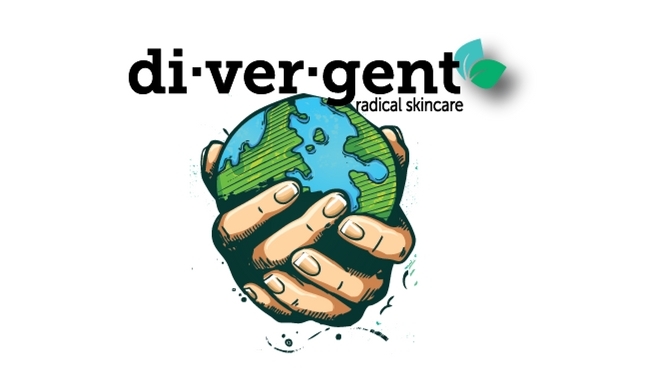 Formulated with the target market of millennials in mind, and with their help, the DI-VER-GENT skincare line by I am Selfcare is based on principles of social values – affordable price points, clean, vegan & cruelty-free ingredients and products that are made in the USA. We’ve caught up with Cathy McCracken, Founder & Owner of the DI-VER-GENT skincare line to find out more about this interesting and successful animal and millennial-friendly skincare line. Q: What was the motivation behind starting the Divergent line? We had started “I Am Selfcare Skincare” back in 2008, which is formulated and marketed to women aged 35 and older. The products are very powerful and are the best anti-aging skincare you can buy. But, the formulas are a little overboard for the millennial generation. Younger skin certainly needs to be cared for – protection and prevention – but the formulas don’t need to be as aggressive as they are for the I Am Selfcare products. So, I decided to create a line specifically designed for ages 12 – early 30s. 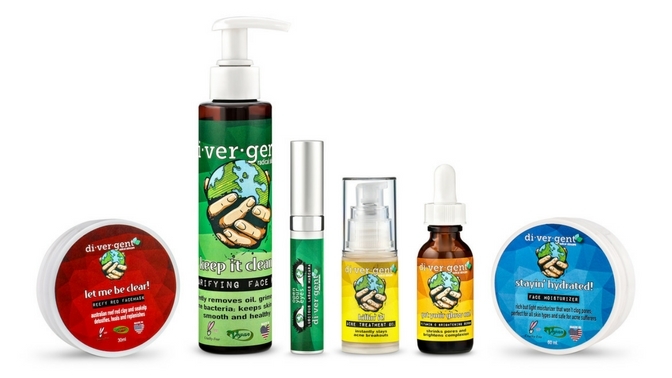 The DI-VER-GENT products are perfect for millennials; we use the highest quality ingredients in the perfect concentrations and ship the products while they’re still very fresh and potent. These products absolutely do the job! The result is clear, beautiful, glowing skin…and the price point is very affordable. Q: Divergent was created in collaboration with the Oxfam Club of St. John’s University in NYC; why did you choose students from that particular school? This was a happy and fortuitous coincidence. The president of the Oxfam club had contacted me through my website asking if I Am Selfcare would be interested in participating in a beauty fair at the campus of St. John’s University. She had researched I Am Selfcare and had discovered that our values were in alignment with the OxFam club and had wanted to feature us in the campaign. I explained to her that while I Am was certainly very passionate about social values, i.e. cruelty-free, natural, responsibly-sourced, made in the USA – we were not a fit for college students due to the powerful product formulas and the price point. I then told her that I’d been looking for a focus group of younger people to help me design a skincare line for millennials and if she and her group would be interested. They were very happy to help and here we are! It was a lot of fun collaborating with them. Q: Why was it important to you to have millennials help with the design of your DI-VER-GENT line? Who better to go to for insight than the people that you’re targeting? I wanted to know what millennials wanted in their skincare products (and what they didn’t want) and what was important to them when it came to purchasing personal care products….clean ingredients, price, social values, etc..
Q: What types of products do you offer in this line? An activated-charcoal cleanser, a vitamin C serum, a moisturizer, an acne treatment, a red-clay face mask w/brush and a mascara. Q: Divergent is certified by PETA and the Leaping Bunny Program, why was it important for you to obtain these credentials? 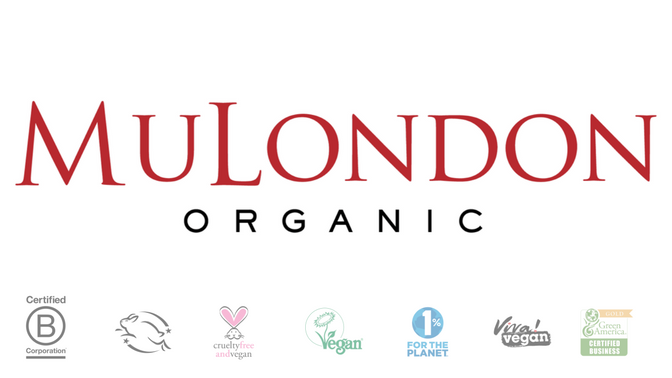 Cruelty-free is VERY important to me and I look for this certification when I personally buy products. I wouldn’t consider not having this certification for my own brands. People who care about CF are very passionate about it and don’t want to be tricked by the mass-marketed brands. PETA and LB do the work to make sure that brands are legit before they approve their certification and I really love and appreciate that. Q: Do you feel that it’s harder to create certain formulations without the use of animal-derived or sourced ingredients? No, not for the younger generation because the skin is healthier and stronger. That’s why it’s important to take care of your skin – with quality products that use real ingredients while you’re still young. We do use fish collagen (peptides) in the I Am Line in some of the products. Peptides are needed to help rebuild the structure of damaged and aged skin. Fish collagen is the only animal product used in the I Am Line. There are no animal products used in the DI-VER-GENT line. Q: Do you have any products that customers can’t seem to get enough of? All of the products in the DI-VER-GENT line are very popular but the LET ME CLEAR – REEFY RED facemask flies off the shelf! This mask w/brush is only $14 and your skin will be totally transformed. It’s really fun to apply, easy to wash off, and a single jar lasts for at least 8 applications. A totally amazing product! Q: Does Divergent get a lot of celebrity/mainstream media attention? We just launched the line in January so it’s still fairly unknown to the mainstream. I don’t pay for celebrity endorsement because it’s phony. I’m all about being authentic and honest. We are doing incredibly well with word-of-mouth advertising ☺ and social media! Q: Where can Divergent products be purchased? You can purchase via our website: www.iamselfcare.com/skincare/DI-VER-GENT-c22360086/. Please sign up for our newsletter so that you can learn about all of our awesome special promo’s that we run! This month (through June 15) we are giving away FREE a beautiful, full-size face bronzer with every purchase. It’s a $35 value. So, you get a fantastic skincare product of your choice and a FREE bronzer. You can’t beat it! !